RAISING THE BAR and Winning Accolades IN BIRMInGHAM's LAKESHORE CORRIDOR. 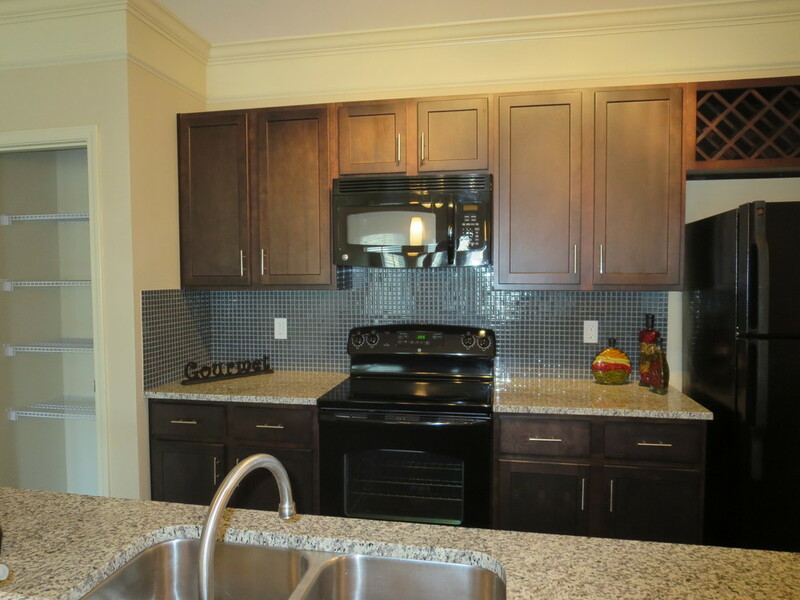 THE PROJECT: Catalyst acquired this upscale 264 unit apartment community in Birmingham, AL in June 2014. 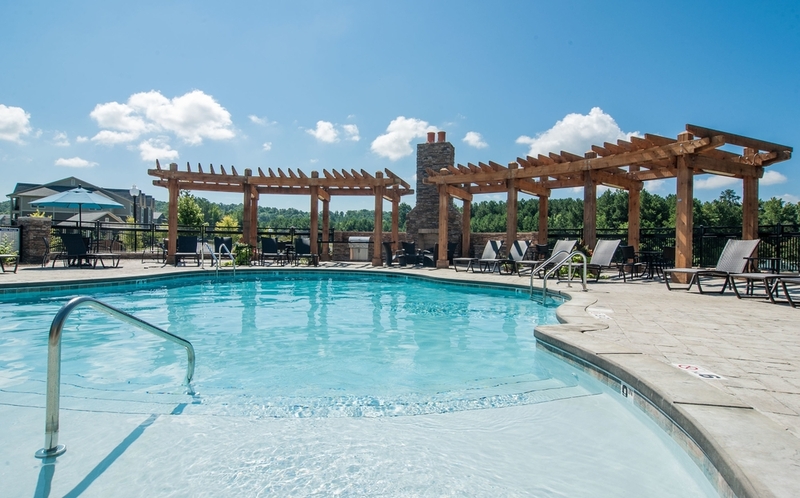 The Village at Lakeshore Crossings provides residents best-in-class apartment features and amenities including an impressive pool area, beautiful stacked stone fire pit with outdoor media/entertainment seating, and is situated on lush grounds surrounds by greenspace. Community extras include a Tail-gate zone, unique hammocks in green space, theater with stadium seating, outdoor fire pit and ongoing social events. 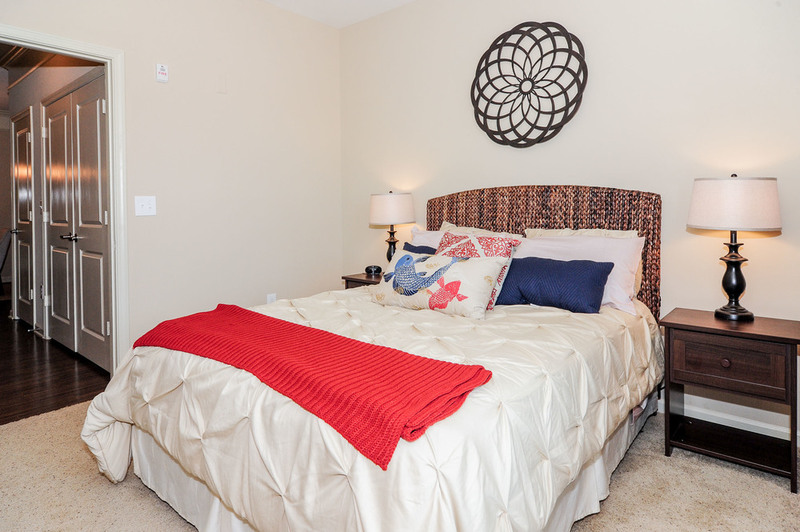 Located in close proximity to University of Alabama Birmingham and Sanford University, The Village at Lakeshore Crossings is a retreat for residents who enjoy the benefit of living near the epi-center of Birmingham’s financial and business district, but in a beautiful pastoral setting. THE CATALYST: Upon acquisition, Catalyst implemented a renovation of all common area spaces and improved operations to carefully manage rent growth. Based on Catalyst-driven upgrades and aggressive asset management, The Village at Lakeshore Crossings experienced such high physical occupancy that the community needed a wait list to accommodate market demand. 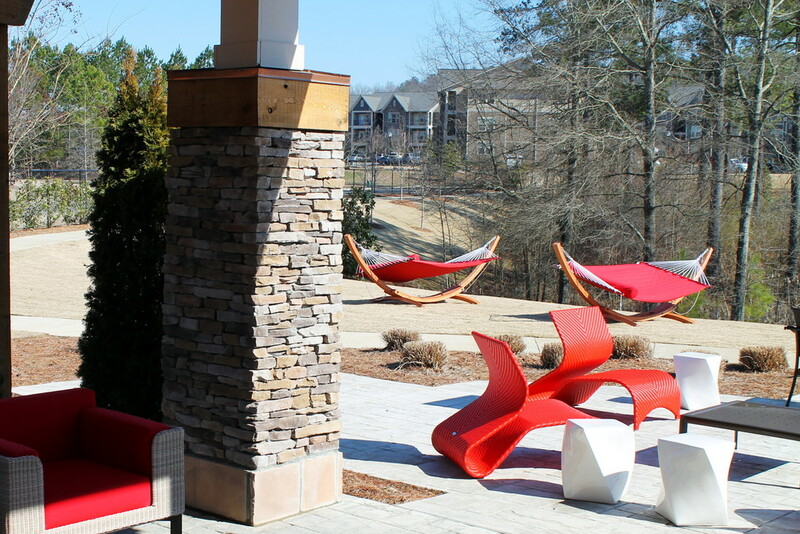 THE RESULT: Based on physical enhancements and careful management, The Village at Lakeshore Crossings was awarded the 2015 Beautification Award and Best Staff in Birmingham by the Greater Birmingham Apartment Association. 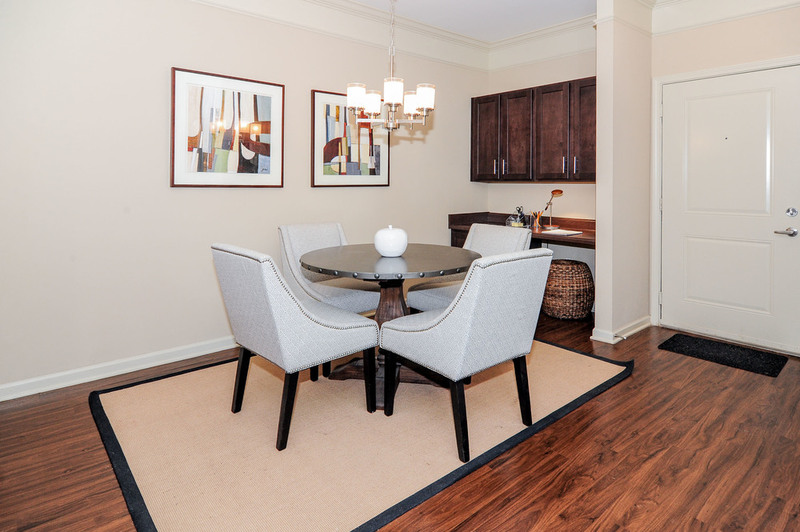 After increasing profitability and market demand for this community, Catalyst Development Partners sold The Village at Lakeshore Crossngs in January 2016.